Astronomy Israel: New Meteor Shower from Comet Hartley 2? 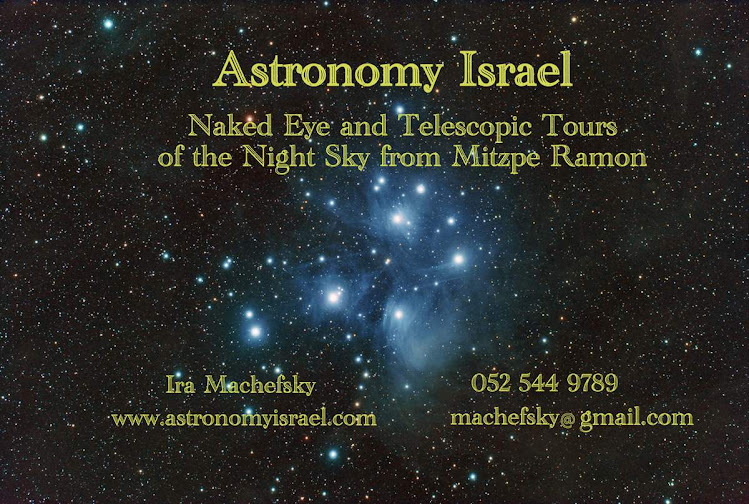 The dark skies around Mitzpe Ramon would be a good place to watch for it, while doing some general observing as well. Update (11/15/2010) - No new shower was seen this year.